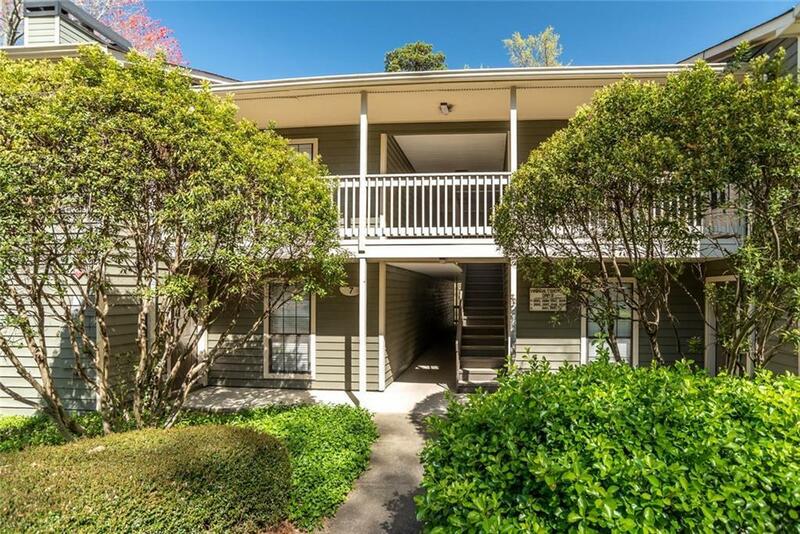 Lovely 1st level condo in desirable Vinings! 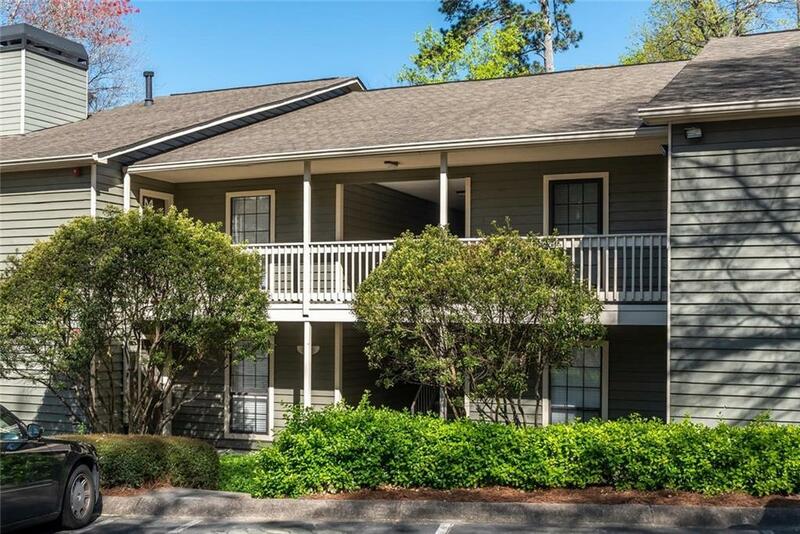 Private wooded views from every room & easy step less access from side of the building via walkway.This gated community offers a pool, tennis courts, & peaceful setting located 5 minutes from Suntrust Park & across the street from fine dining & shopping! 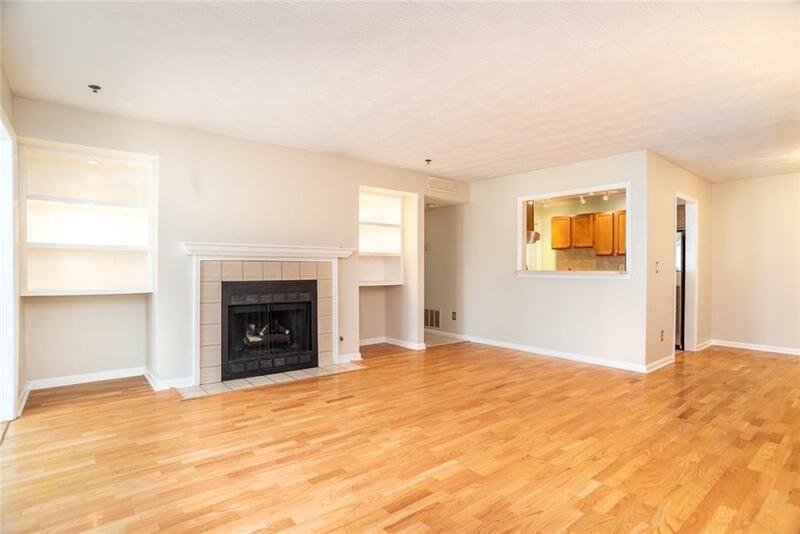 The spacious great room features a cozy fireplace. Dining room has a view to kitchen with stainless appliances and tile backsplash! Light filled sunroom adds living space. 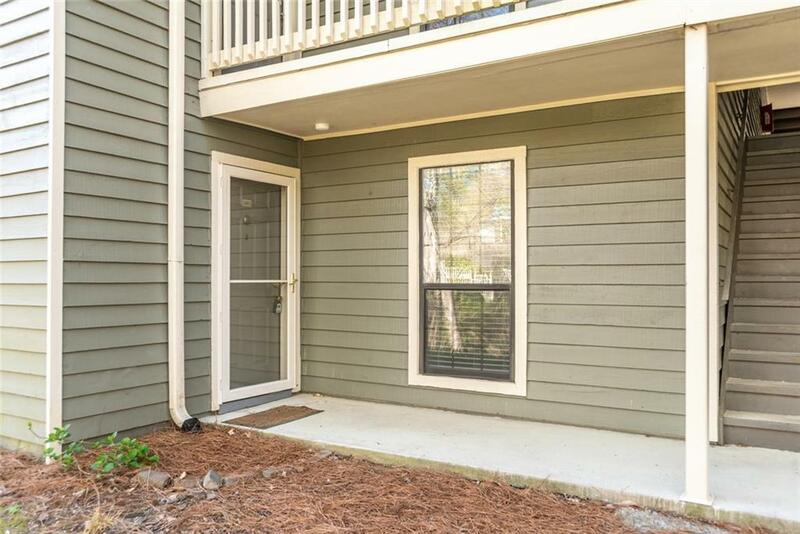 A rare opportunity to own inside the perimeter with an Atlanta mailing address & Cobb county taxes.